Art and graphic design for print, web, packaging, and invitation. 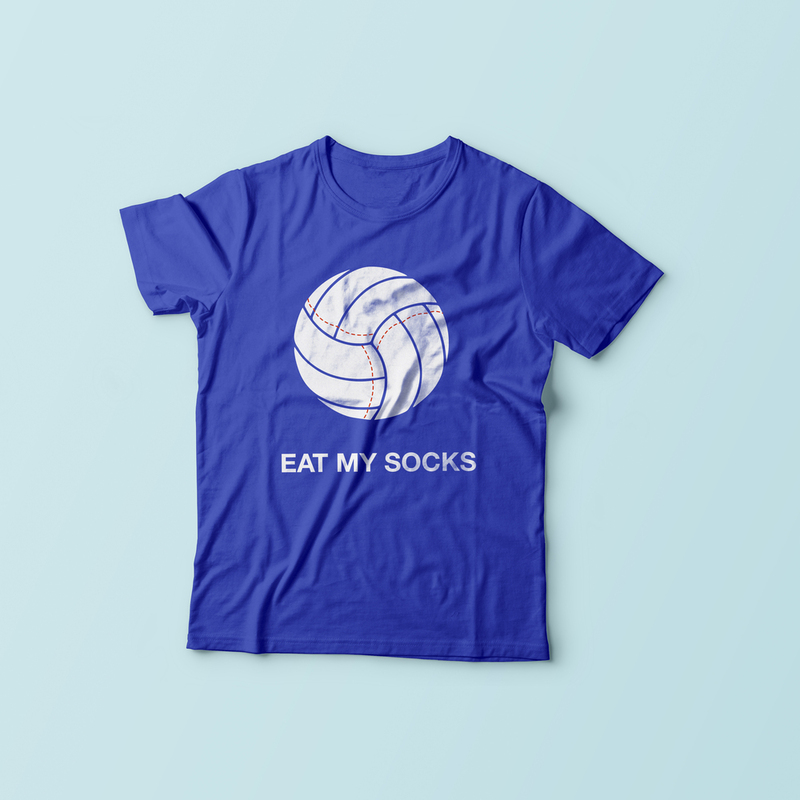 While working in-house at McGregor Industries, a Toronto-based sock company that's been around since 1928, I got to design a fun new t-shirt for Eat My Socks—the company volleyball team. 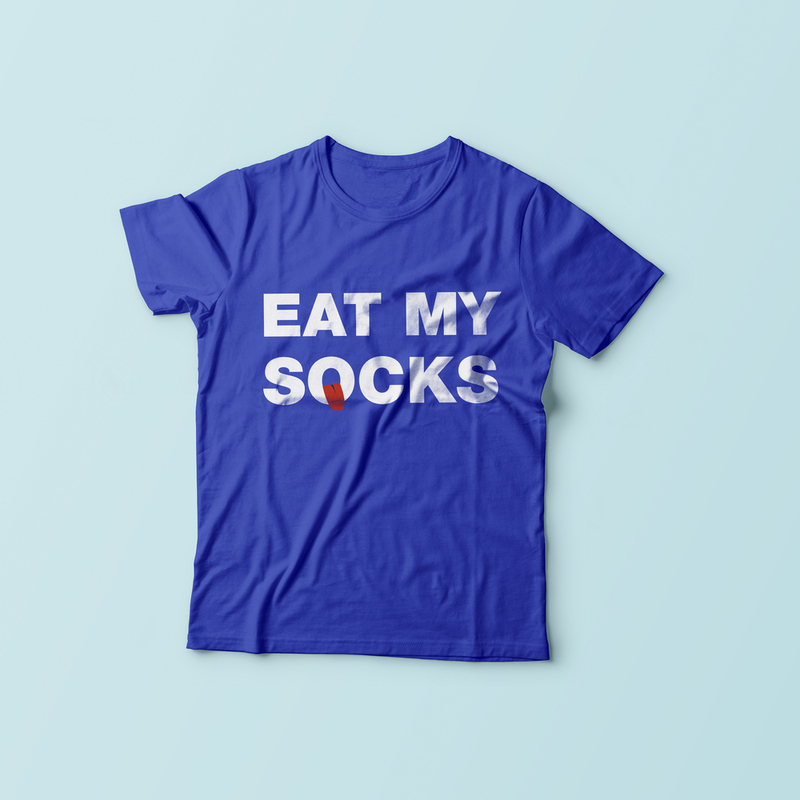 This design was worn for Heatwave Toronto 2015, an annual event benefiting SickKids Hospital.